Give your beard the nourishment it deserves. Pamper it with the rejuvenating properties of Geranium that lends its refreshing herbal notes, while offering toning benefits and encouraging beard growth. 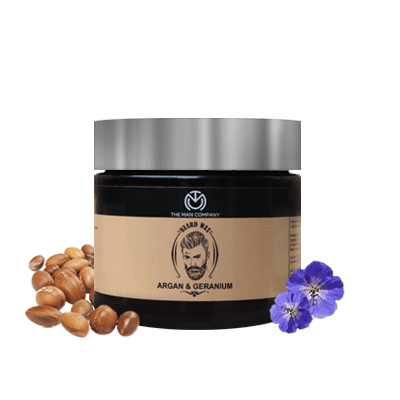 Argan moisturizes the facial skin and adds a light-weight shine and perfect softness to the beard.